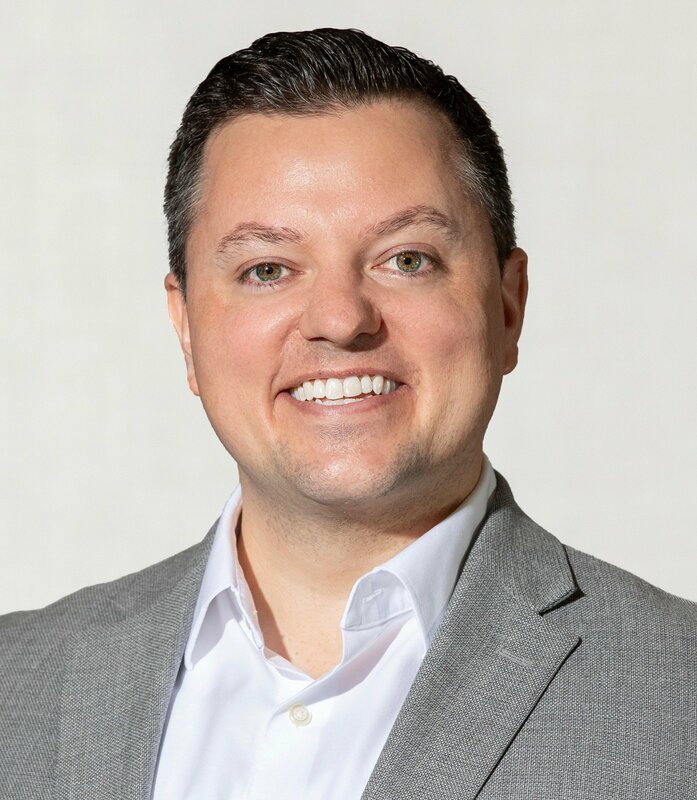 The Next Generation Catalyst Podcast episode #046. 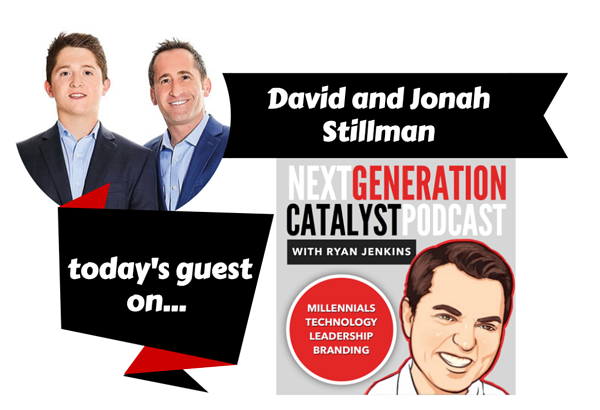 In this episode of the Next Generation Catalyst Podcast, we interview the authors of the upcoming book Gen Z @ Work: How the Next Generation Is Transforming the Workplace, David Stillman and his son, Jonah Stillman. Who is Generation Z and what are some of the defining characteristics of this generation. 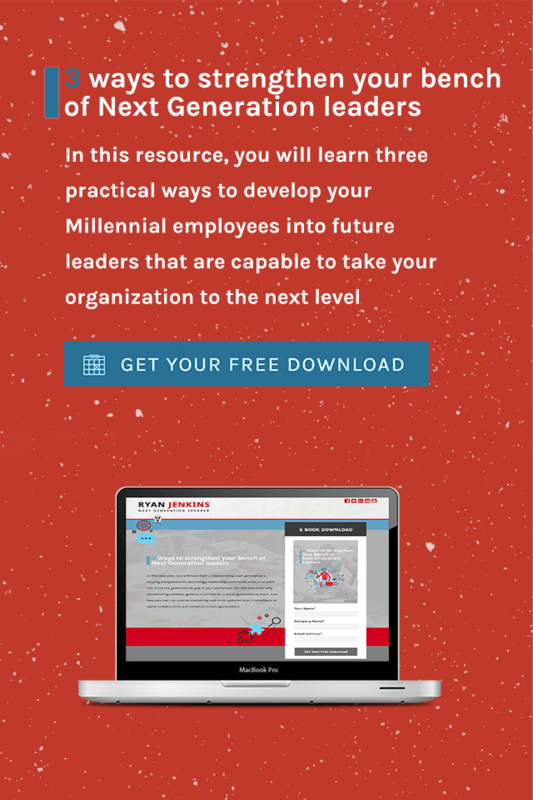 Why is it important that organizations and leaders begin thinking about Generation Z. 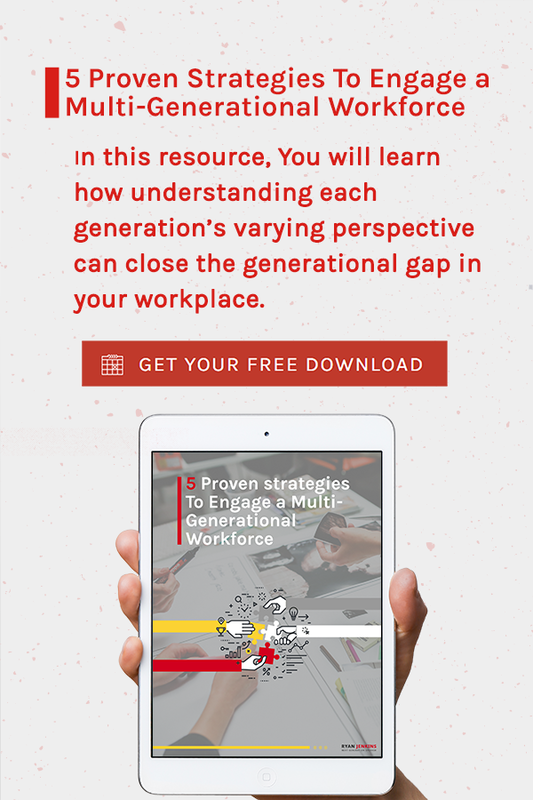 What will the Generation Z worker look like and what will they be looking for in a workplace and organization. 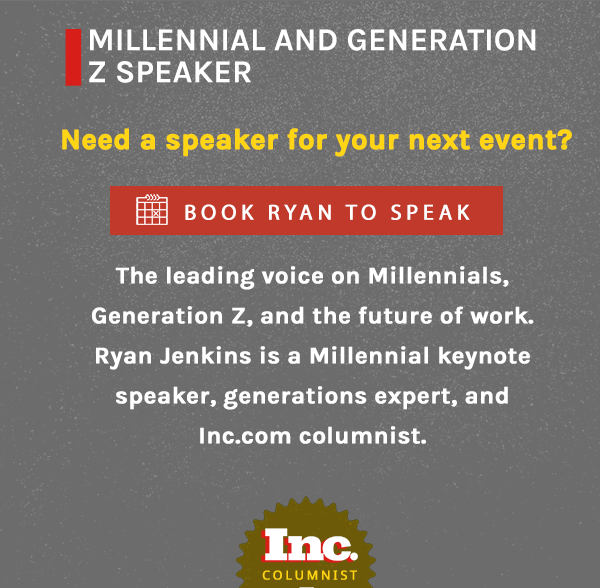 How will Generation Z specifically transform the workplace. What will motivate Generation Z at work. How is Generation Z different from and similar to Millennials. How will Generation Z prefer to be led. 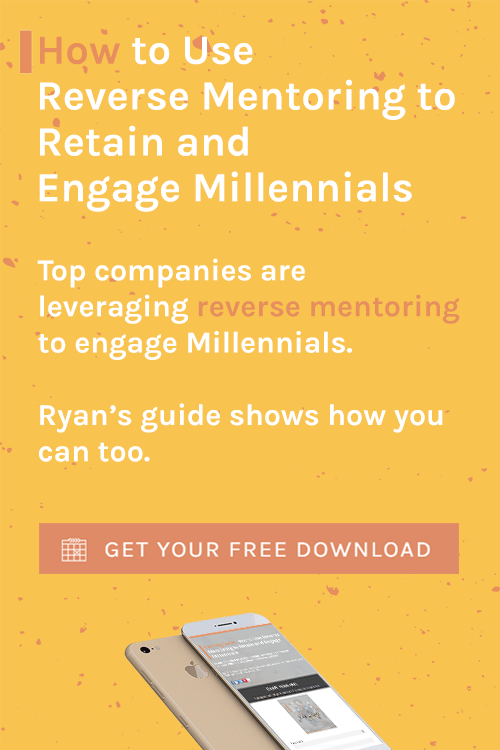 How are companies adapting and preparing for Generation Z. How is education being disrupted by Generation Z.
Click here to play the podcast episode in Stitcher. Question: How do you think Generation Z will change the workplace?